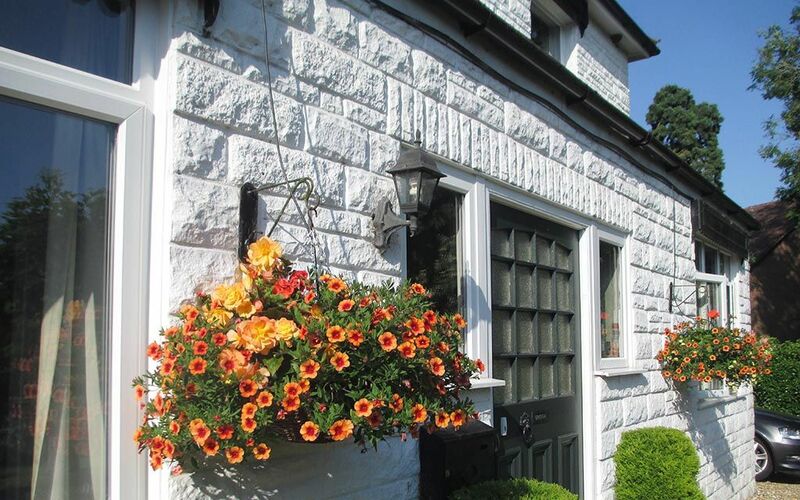 The White House is a family run Guest House Bed and Breakfast (B&B) in the pretty village of Little Brickhill, close to Milton Keynes, Bletchley Park and Woburn. 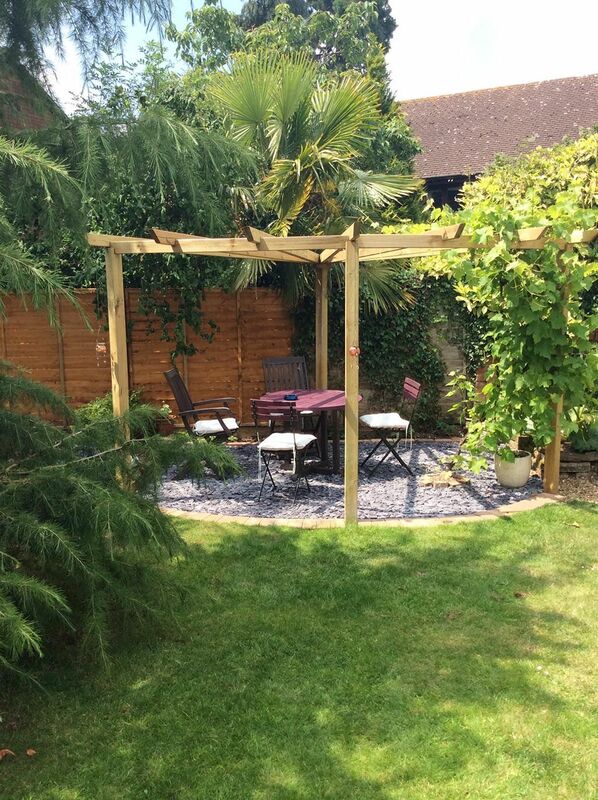 We provide comfortable accommodation in charming surroundings in the pretty village of Little Brickhill. 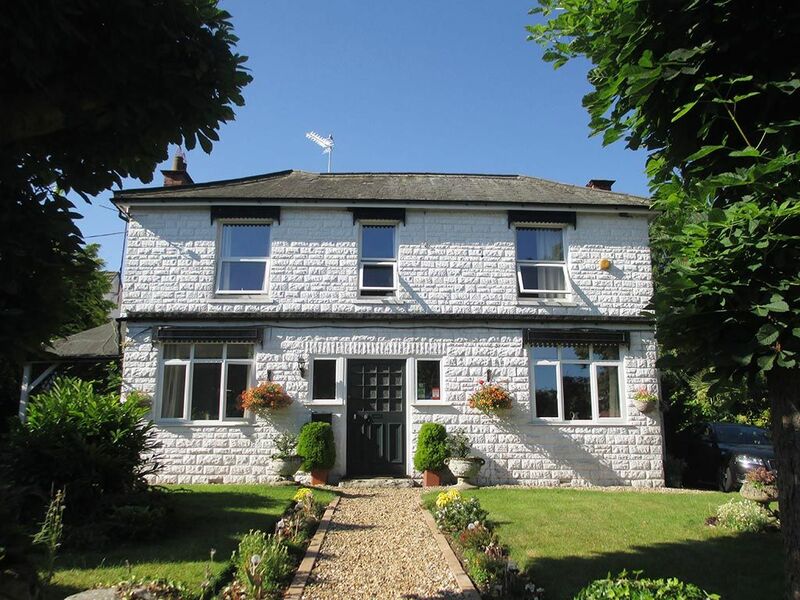 This quiet, rural location offers a peaceful and relaxing stay. 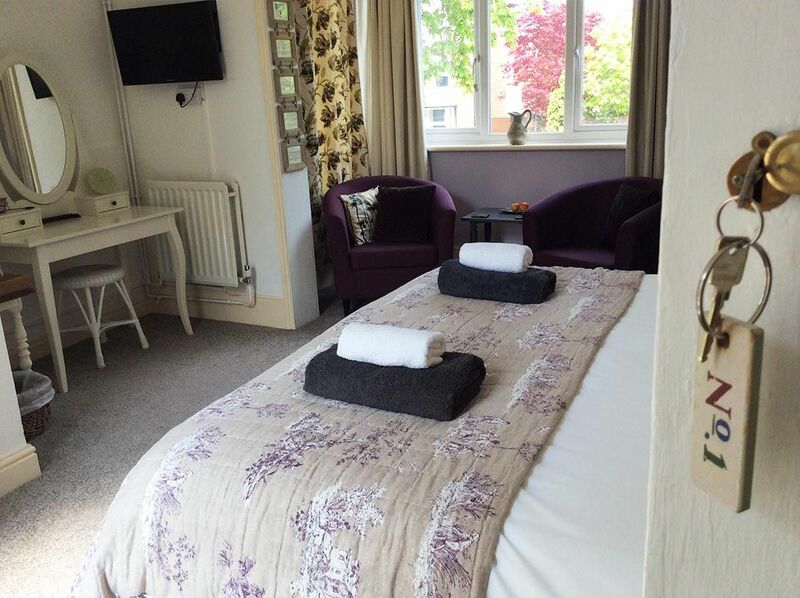 We have 4 comfortable and unfussy guest rooms, each of which can be either a double or a twin and all have an en-suite shower room. 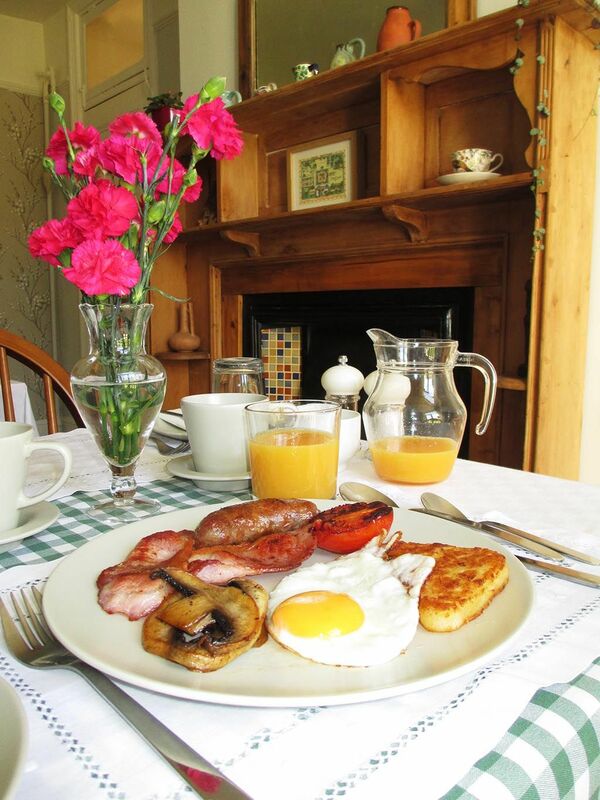 We offer a selection of cereals, fresh fruit and yoghurts as well as a main breakfast which is cooked to order, this can be a full English or something lighter if preferred. We go out of our way to meet the needs of vegetarians, vegans or anyone with specific dietary needs. We can also provide an evening meal on request. Advance notification is required as we do not have a set menu. Meals are cooked to suit the individual. There is one pub in the village, family run, it serves great Italian food, although it is closed on Sunday evenings and all day on Monday, you should really try their food if you can. Restaurants, pubs, theatres and cinemas are not hard to find, and for the more energetic there is indoor rock climbing, skiing, snowboarding and skydiving as well as great cycle routes throughout the area. We have a large secure shed for your bikes if required. We are dog friendly, within reason and a suitable room permitting. Barney, the resident whippet will say hello if the mood takes him. There is a large garden for your enjoyment and a guest seating area where you can plan your day or just listen to the birds. Whether your visit is for business or pleasure, the White House is ideal. 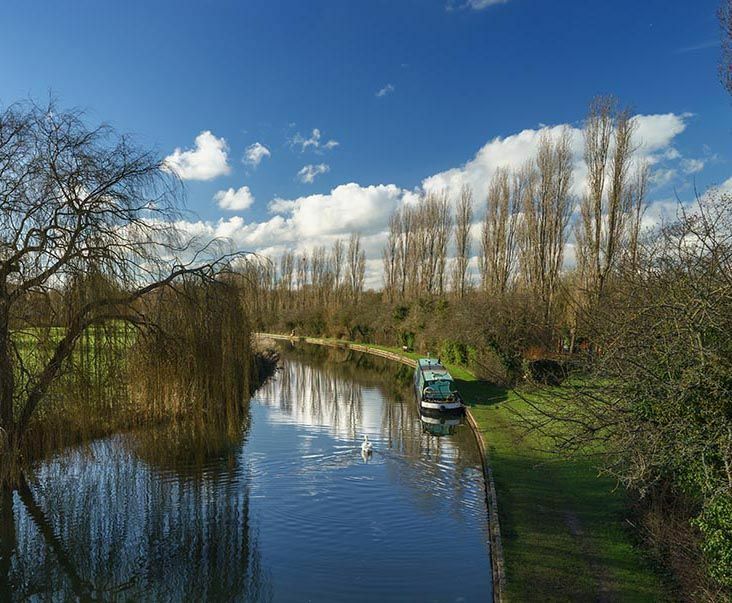 Conveniently located a few miles from Milton Keynes, it is the perfect place to unwind and relax after a long day. 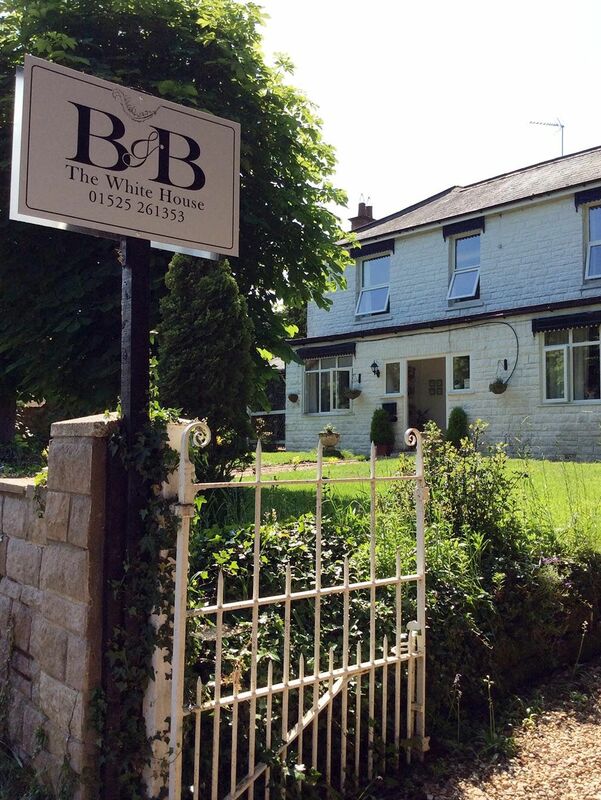 The White House Bed and Breakfast provided superb service from the start. We are extremely happy with this accomodation and we will definitely be back again in the future. Bletchley Park, once Britain’s best kept secret is very close by, also Woburn, where you will find the Abbey, Safari park and world famous golf course. Plus, only a 10 minute journey to Bletchley railway station will get you a train to London Euston in only 30 minutes. We also have free Wi-Fi and parking. 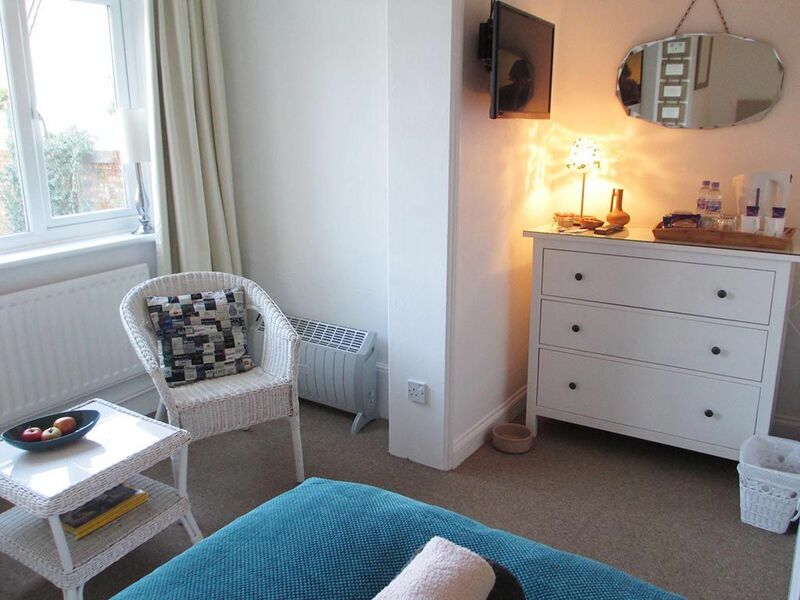 Come see our Guest House Bed and Breakfast (B&B) in Milton Keynes at Watling Street, Little Brickhill, Milton Kenyes, Bucks, MK17 9LR.